It's been two days since the Uber app officially stopped working in the country, and some Grab drivers are already showing their true colors. 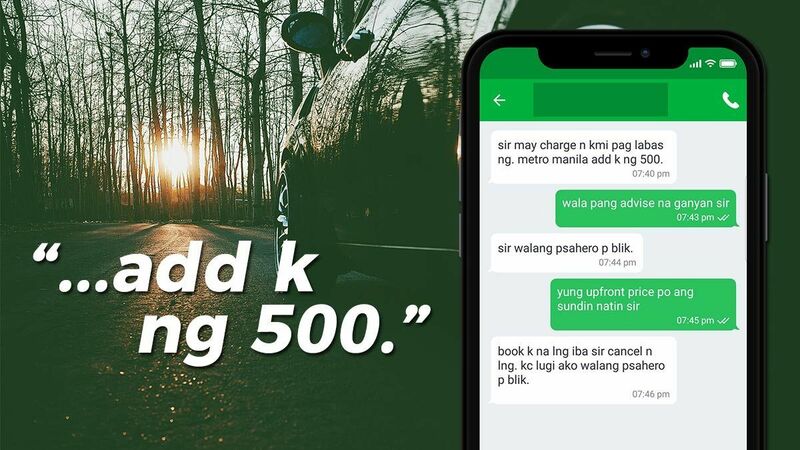 The Land Transportation Franchising and Regulatory Board (LTFRB) and the ride-hailing company are in the middle of another issue, about the latter charging an additional P2 per minute for travel time. 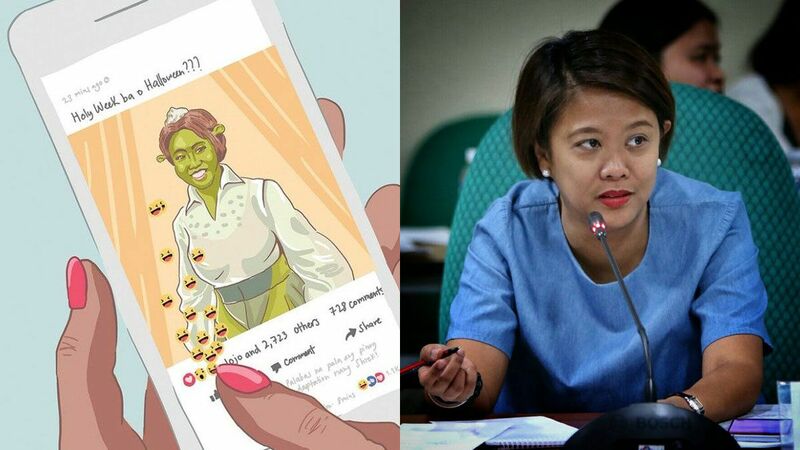 The agency reportedly ordered Grab to submit documents regarding the alleged "illegal" implementation, which the TNVS platform claims that the LTFRB was aware of since June 2017. Lost in the discourse are the poor riders having no choice but to book rude drivers. We're not saying all of them are assholes, but it sure looks like the ones from hell are growing in numbers. This was what we were fearing prior to Grab's acquisition of Uber's Southeast Asian operations.